Thanks! There is a story behind why I jumped on this early car in this color, I was waiting till I bought a house with a garage till I got a new project car, but got the car first then the house haha, I had to have the car in this combo and didn't think I would ever see it again for sale. TKO 600 with carbon fiber synchos ordered today...Bob at Hanlon Motorsports is the Man! I should have gone to him for the bellhousing, clutch, hydraulics...that would have saved a few headaches! The cam sounds good. Mind sharing the specs? Sure, its a custom grind from Texas Speed, and I accidentally left the specs on my desk at work, I will post them Monday. 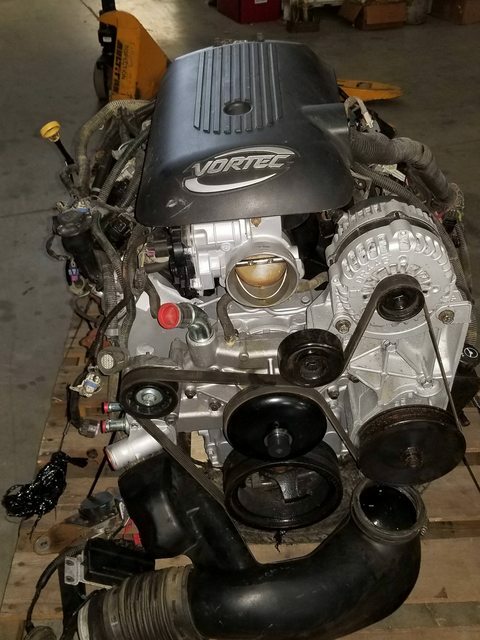 That vortec engine cover is never going to fit in your engine bay, trust me I tried. That M47 is going to have it's work cut out for it. Nice, that's a pretty rowdy sounding cam, should be alot of fun on the street! Wow, thats a big cam. Whats kind of RPM range are you shooting for? I went with a LJMS Stg 2 Turbo cam for my L33, I was thinking it was a little on the rowdy side. lol. I'm very interested in seeing this go together. What ECU? Gold Box? 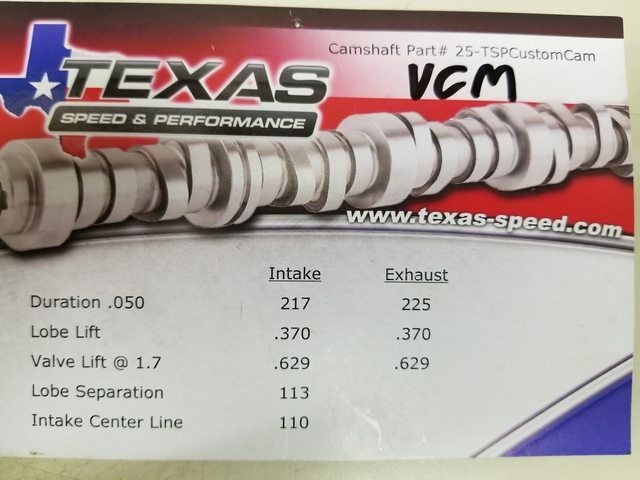 I was't really shooting for any particular RPM range, I just told them what kind of power levels I wanted and to build it stronger than that, and I told them its going to be a weekend daily driver with some very occasional drag racing an maybe autocross work. The ecu is currently the one from the truck it came out of, they used HP Tuner to tune it. Its silver if that helps haha. I wasn't too concerned about that because I will be switching to one of the FAST setups when the turbos come into the picture. 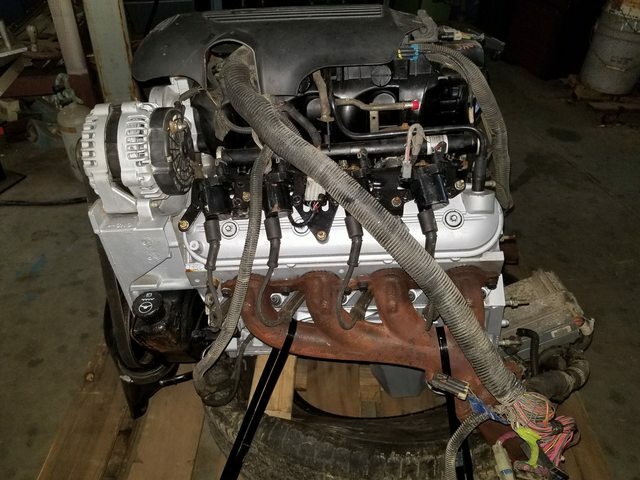 They were going to do one of the stock cams, then the guy in charge of the project told me he made an "executive decision to get more aggressive so it would be a monster with or without turbos". I said cool, I kept out of the engine build for the most part, I figured they know these engines way better than I do. 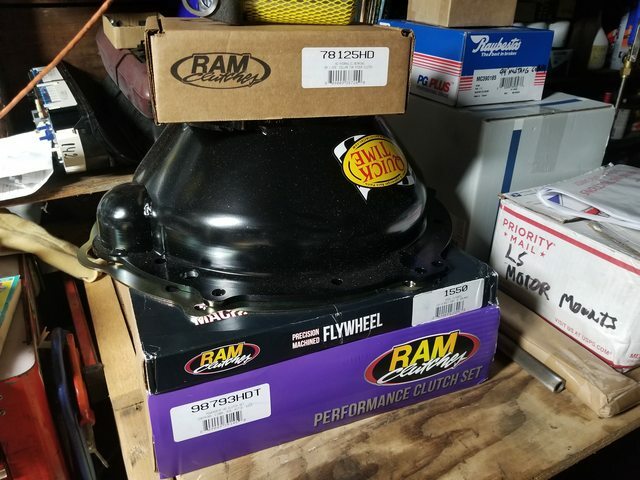 Some more goodies showed up today I was supposed to pick up trans and accidentally showed up to his shop a couple hundred short lol, dammit, have to go back tomorrow. Will jump over there. Rockin build!